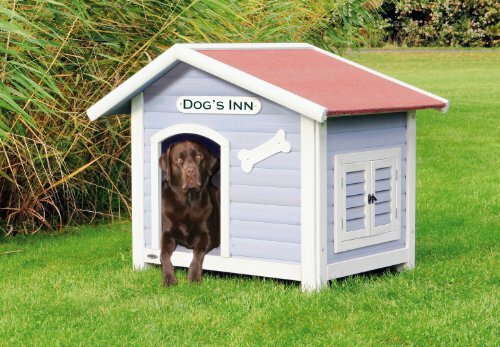 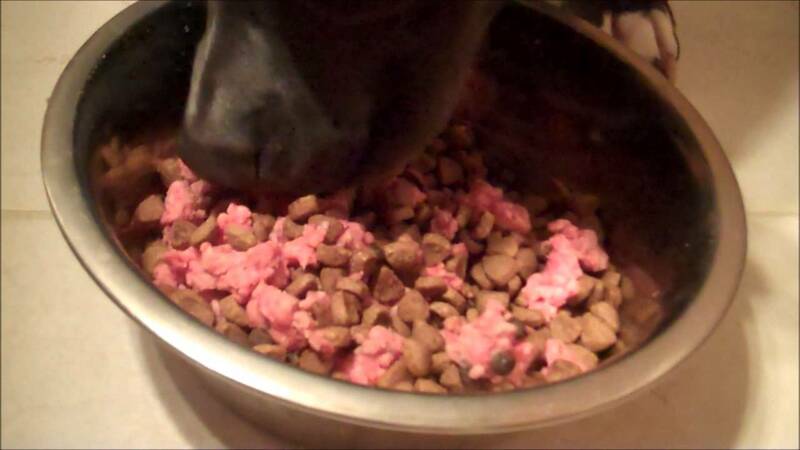 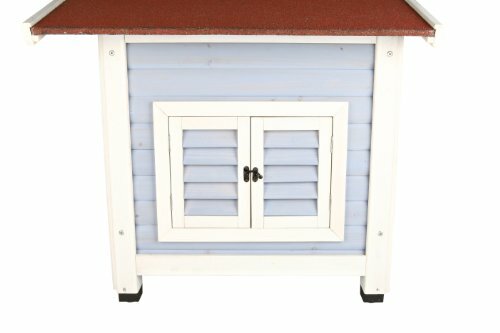 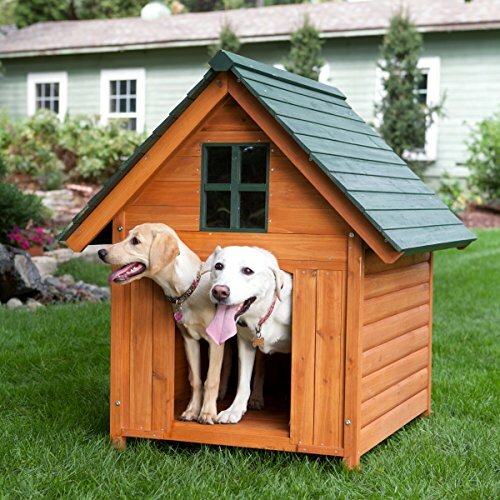 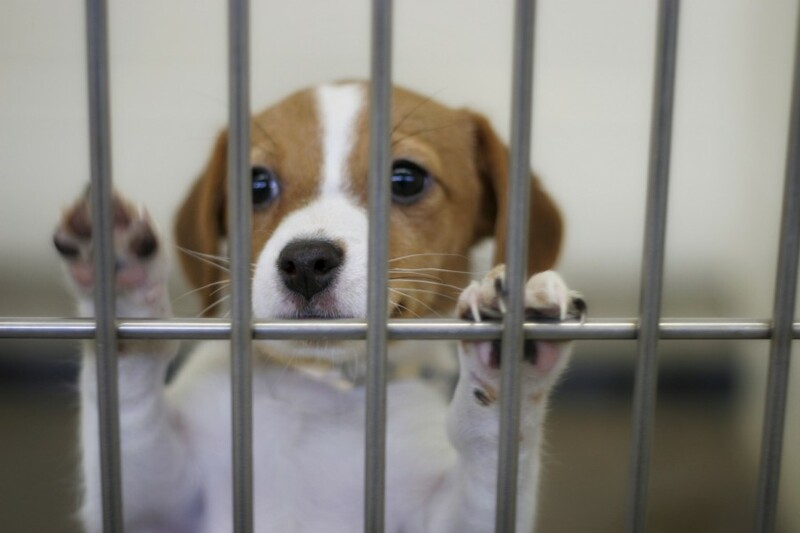 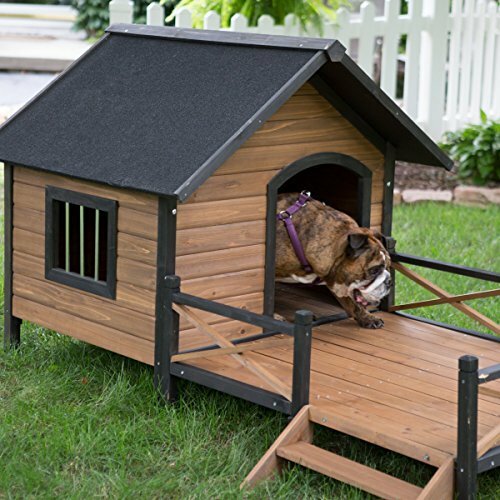 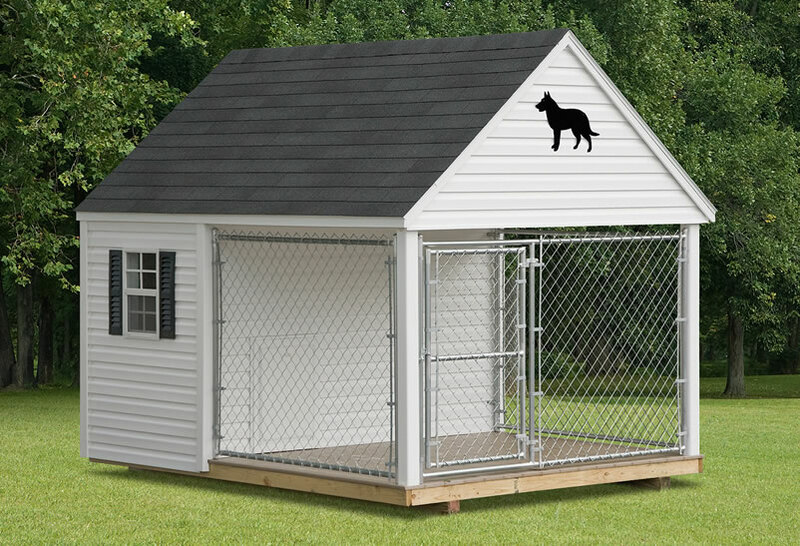 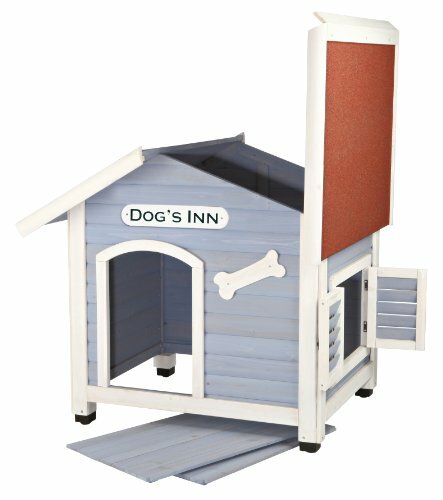 Bring home the best for your favorite furry pal with the Boomer & George T-Bone Dog House. 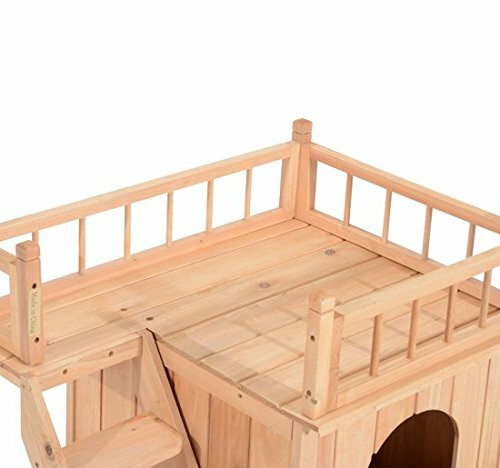 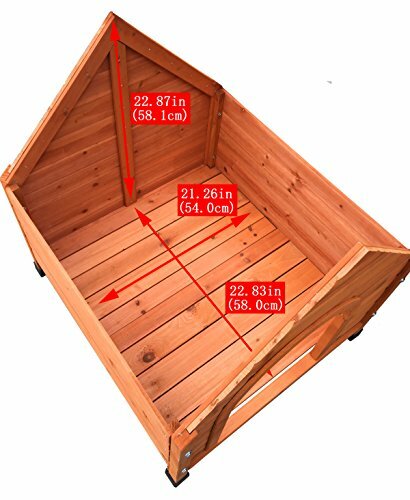 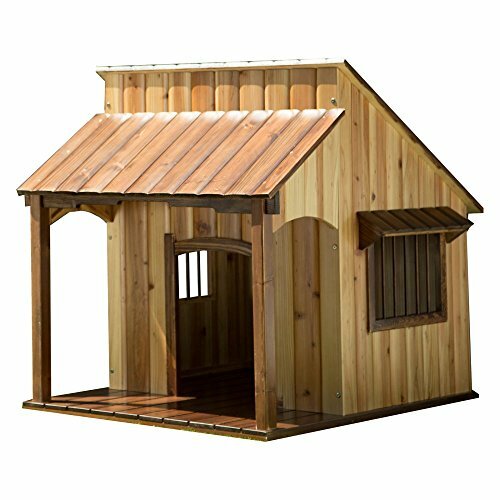 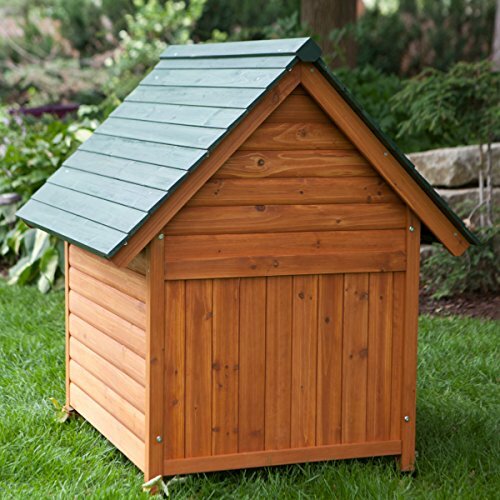 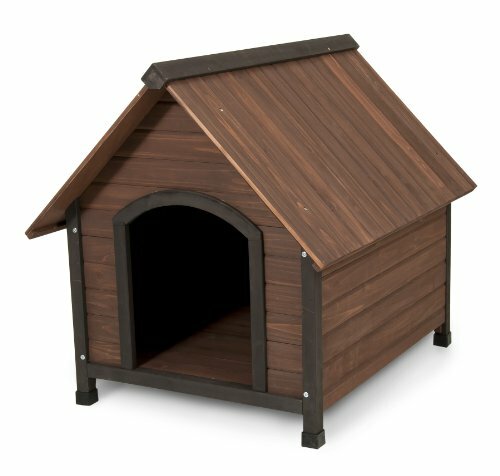 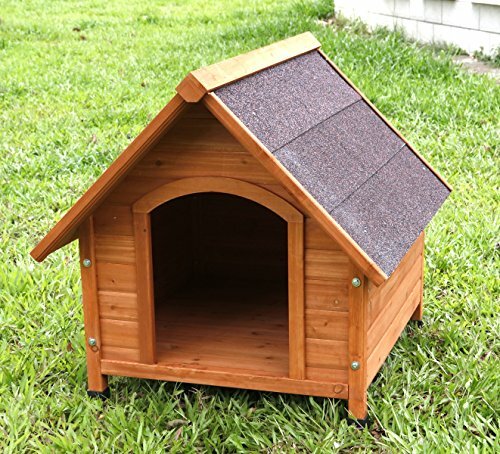 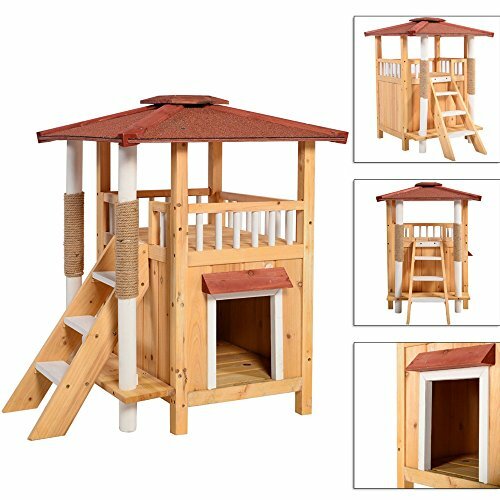 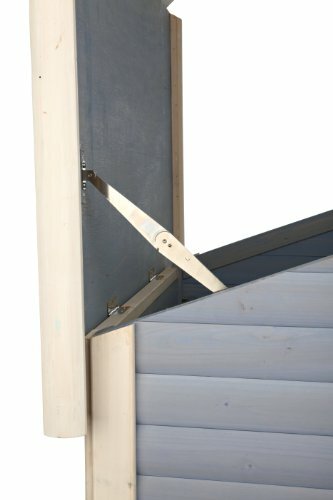 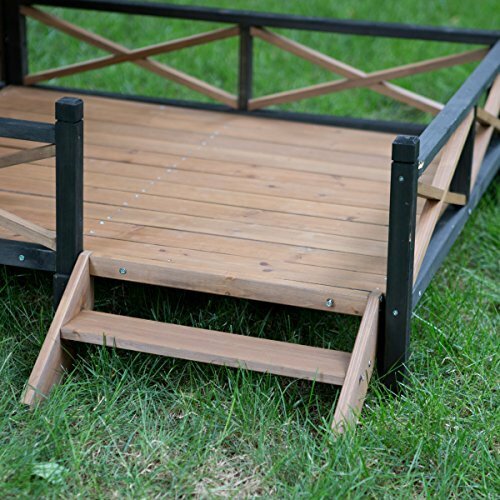 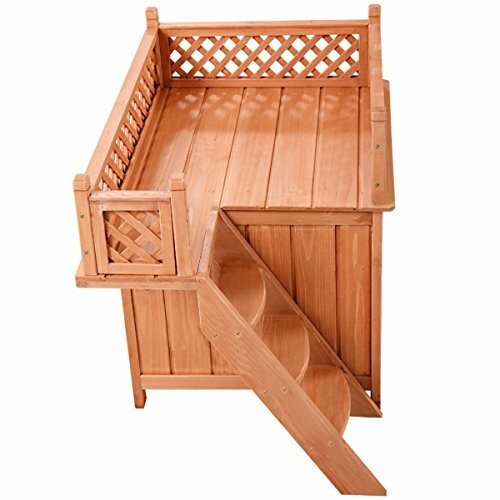 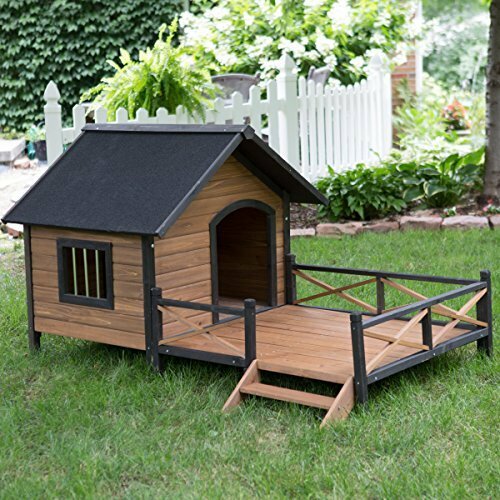 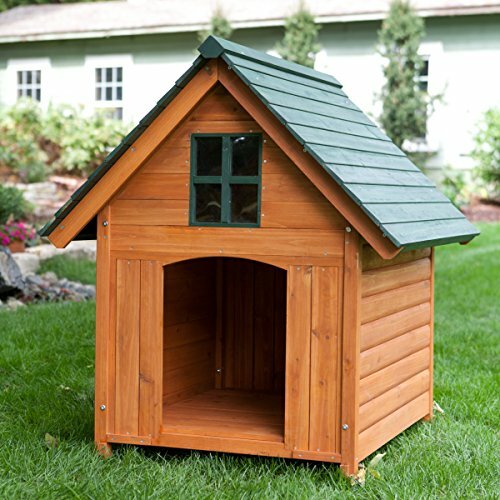 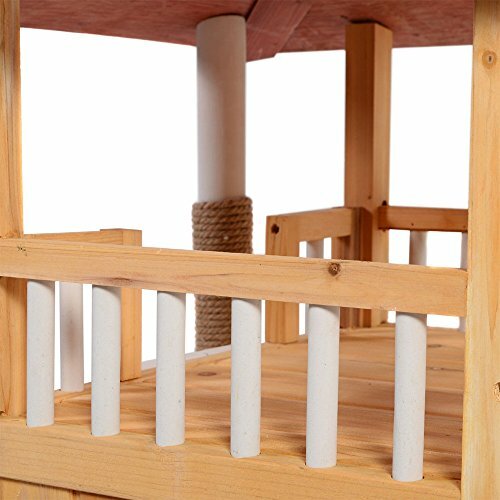 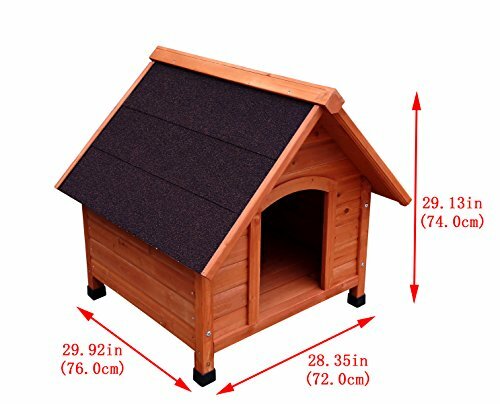 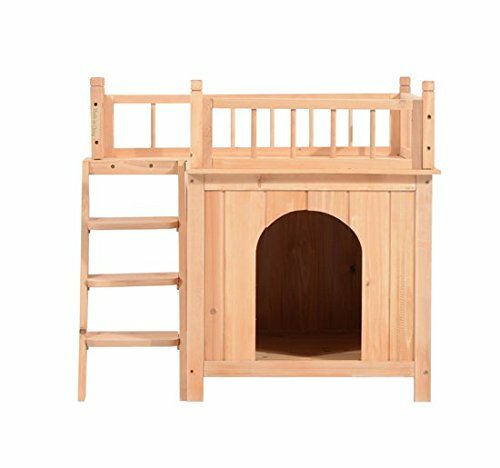 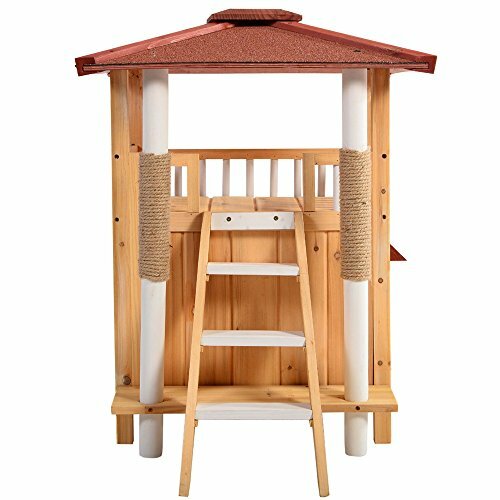 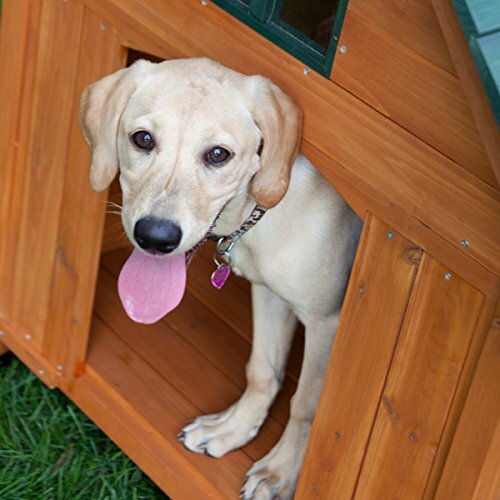 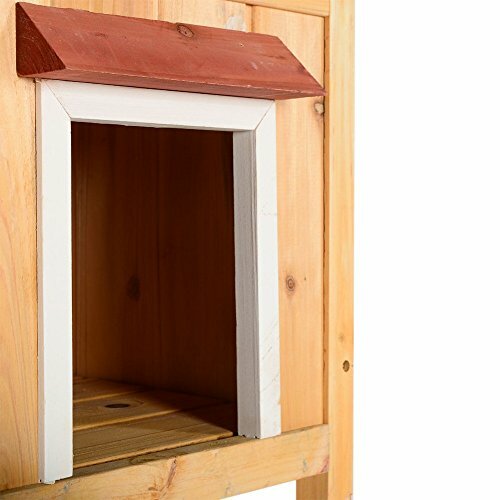 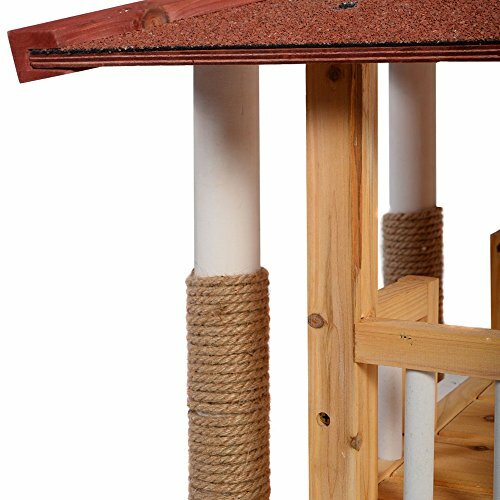 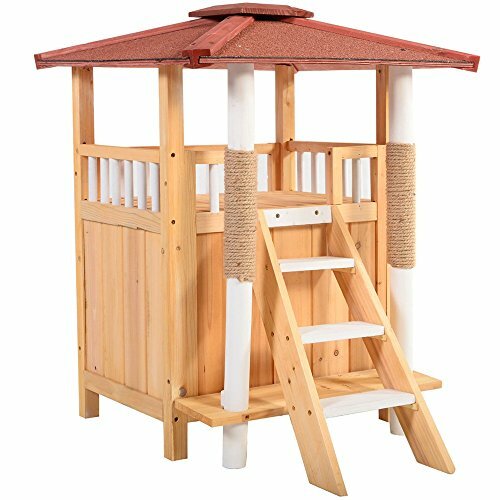 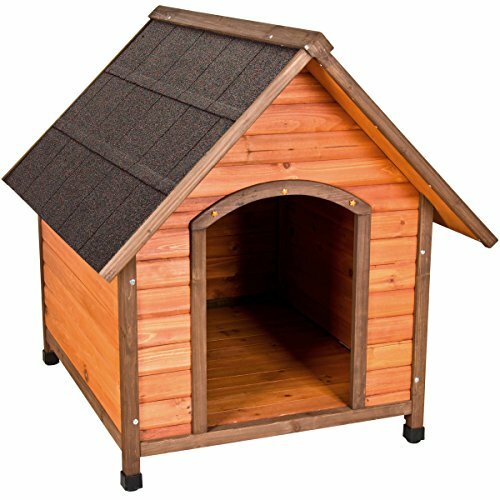 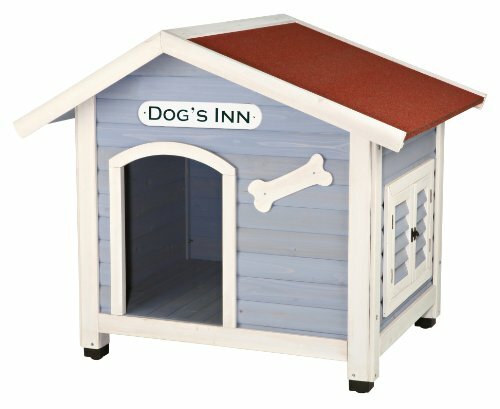 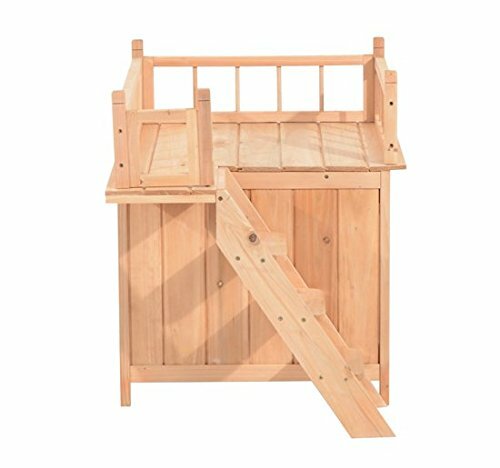 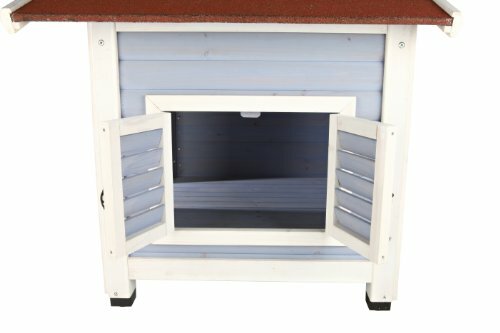 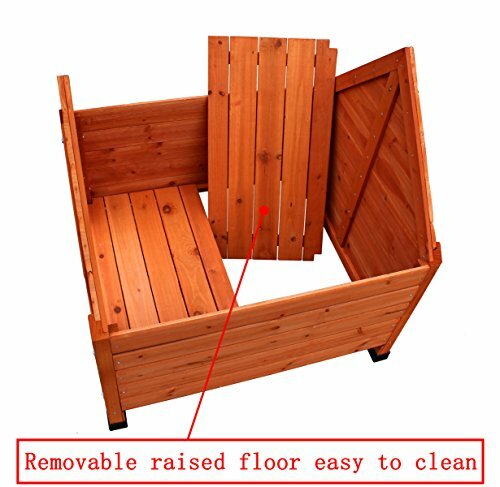 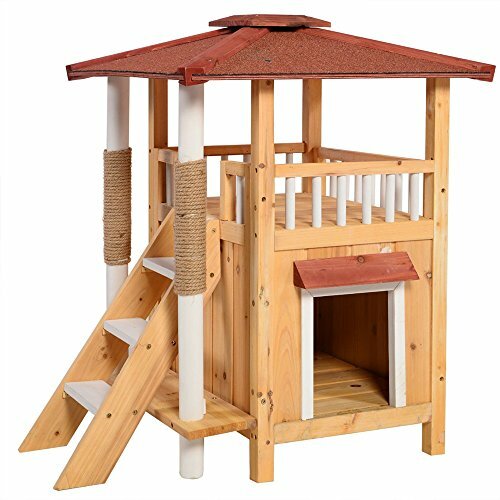 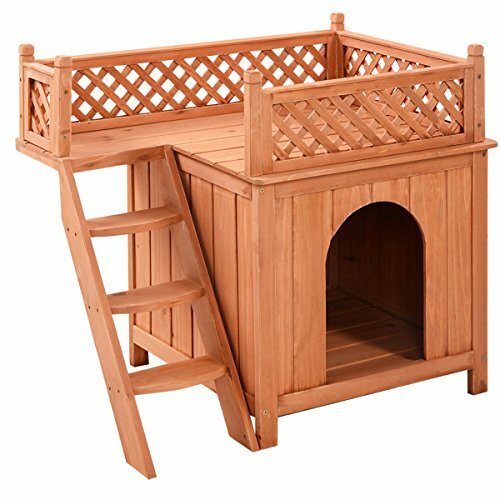 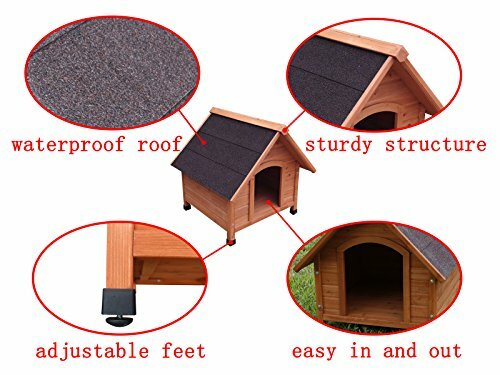 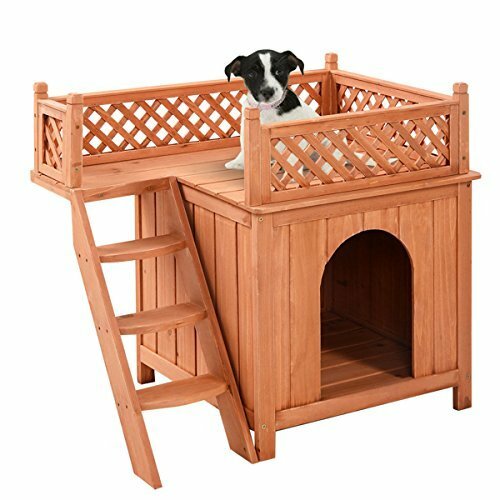 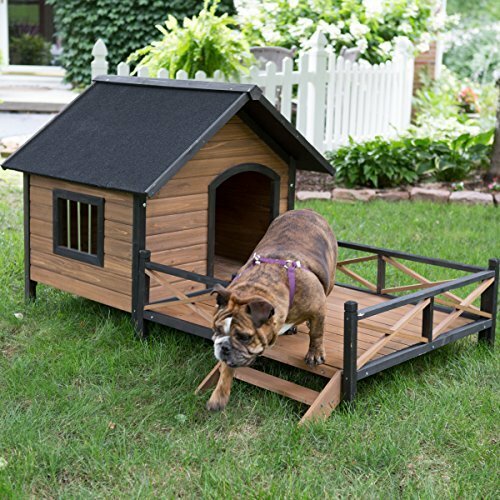 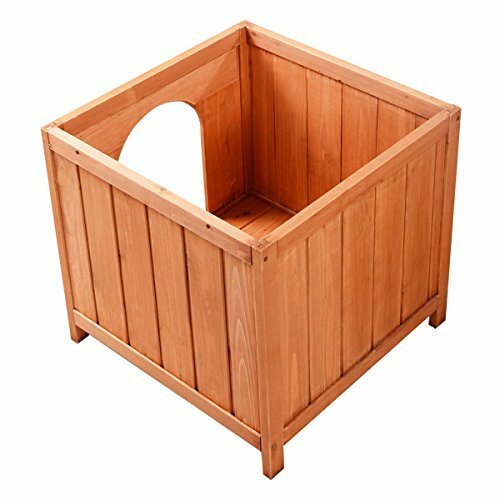 Constructed of solid wood, this doggy A-Frame dog home is designed for durability, comfort, and security. 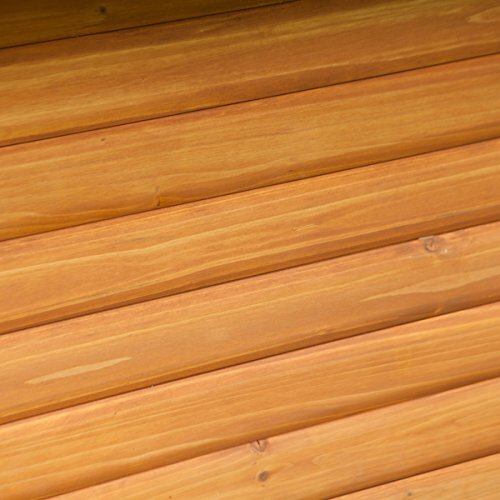 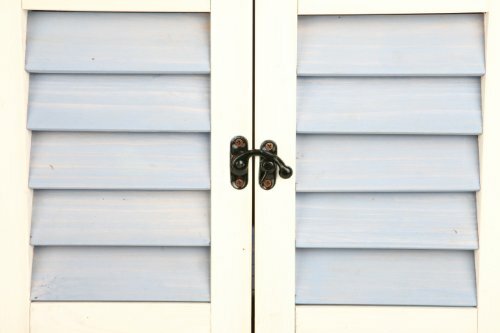 A slat-wood floor provides a firm base with a roomy interior. 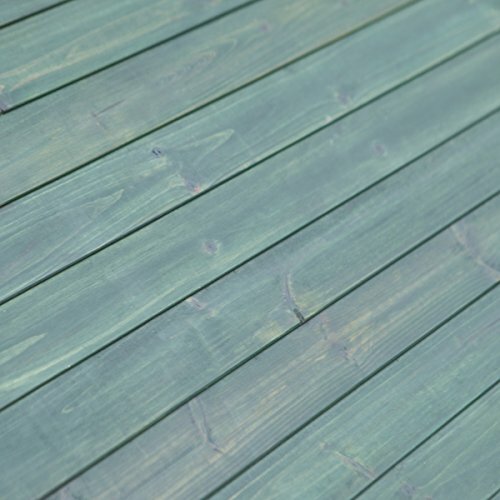 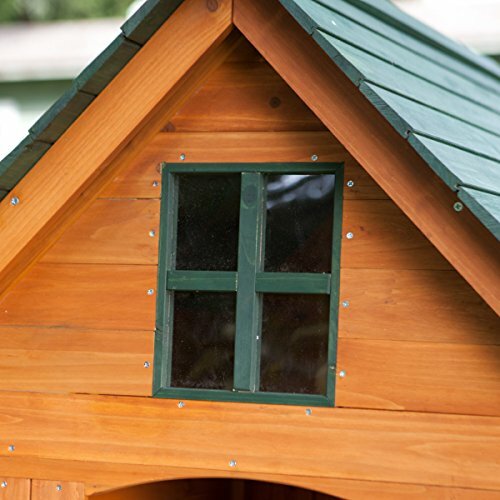 And the stained wood exterior is topped with a charming, green gable roof, and faux window for a cozy look and feel.